Will This Be the iPhone XI? 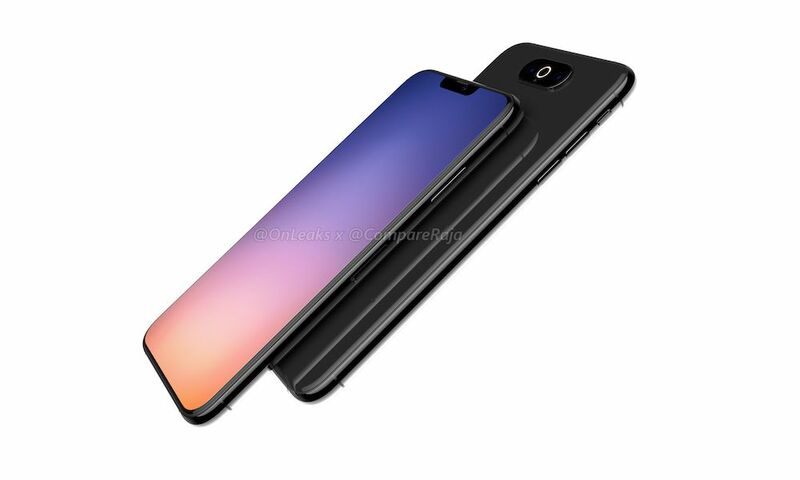 A newly released batch of renders imagines what a triple-lens iPhone could look like. But don’t worry, it’s not nearly as bad as the last set. 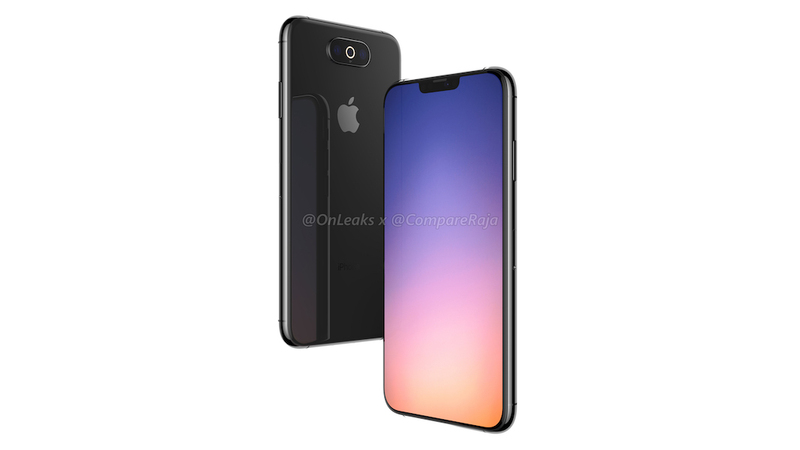 Prolific phone leaker Steve Hemmerstoffer of OnLeaks teamed up with CompareRaja to release a set of renders of a triple-lens iPhone. They follow closely on the heels of another triple-lens iPhone mockup — which caused quite a stir because, to put it plainly, the camera bump was just really ugly. 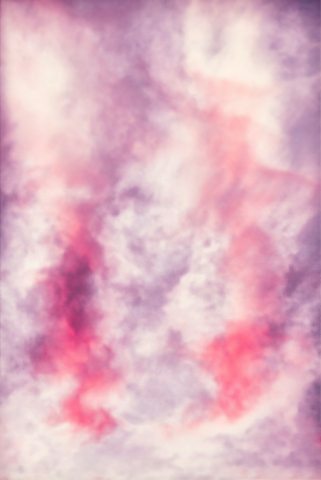 Thankfully, the new renders released this week aren’t nearly as aesthetically displeasing. But while the new proposed design isn’t necessarily ugly, it is pretty boring. The camera setup, arguably the most important feature of the mockups, isn’t nearly as obtrusive. Instead, it’s a horizontal camera bump that’s centered on the rear of the mockup iPhone. It’s also moved down vertically, presumably to make space for the TrueDepth sensors. On closer inspection, it appears that the three lenses are stacked closely together within the pill-shaped camera bump. The flash is actually a ring encircling the middle lens, while the rear microphone is placed just below it. As far as other minor design considerations, the renders show off a slightly thinner bezel and a smaller notch — which appears to have been slimmed down by a new earpiece placement. All in all, it’s not a bad design. But it doesn’t quite look like an iPhone. It looks vaguely like a Samsung-inspired device, and it certainly wouldn’t be out of place in a Chinese Android OEM flagship lineup. 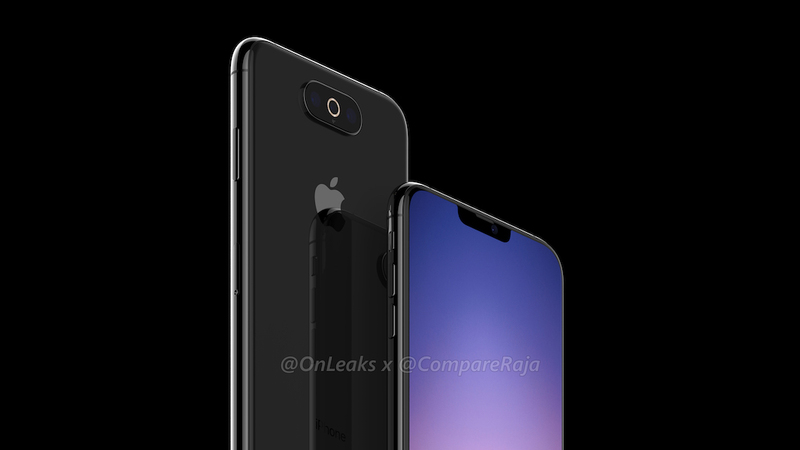 Notably, Hemmerstoffer and CompareRaja claim that both set of renders are mockups of actual prototypes circulating Apple’s supply chain. 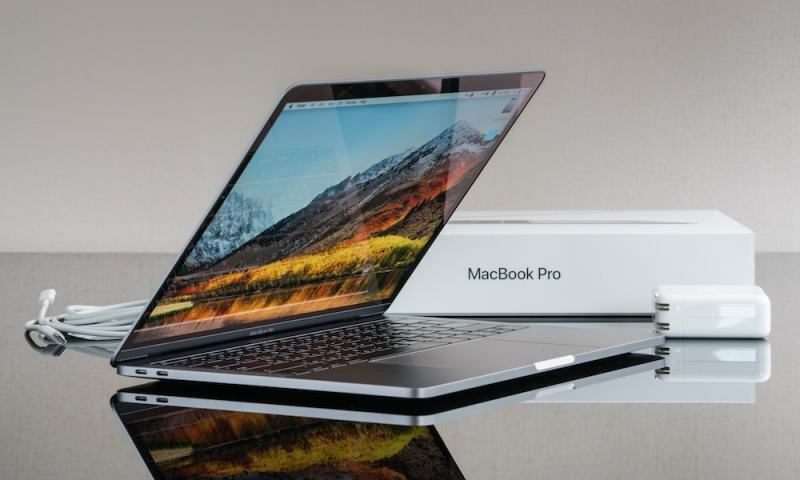 The leakers note that it’s perfectly possible that Apple will axe one of the designs since they’re still early in the production phase. Alternatively, Apple could be planning on releasing several various iPhone models with vastly different designs. But of the two options, this seems like the less likely case. Design aside, recent renders show off a likely addition to the iPhone lineup: a triple-lens camera setup. That should boost an iPhone’s zoom, low-light and augmented reality capabilities. Many rumors suggest Apple will introduce a triple-lens camera on at least one of its devices, though which specific iPhone model and what form the camera will take remain unknown. Other than that, there’s not much else set in stone. 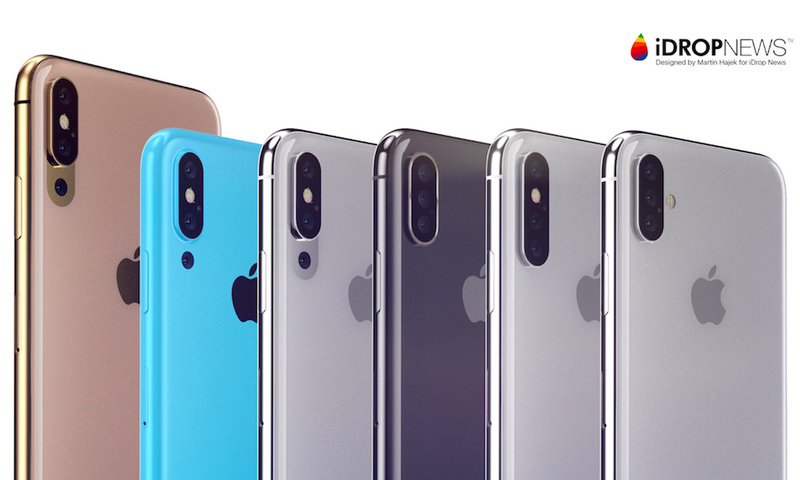 The 2019 iPhone lineup has been rumored to sport anything from larger batteries to styli, but it’s still too early in the year to make any sure bets. Of course, we’ll probably know a lot more as time goes on. If Apple sticks to its usual release schedule, we could see new iPhones unveiled in September — and that’s only nine months away.